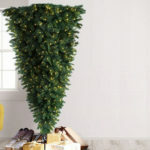 A wall art or a room divider. 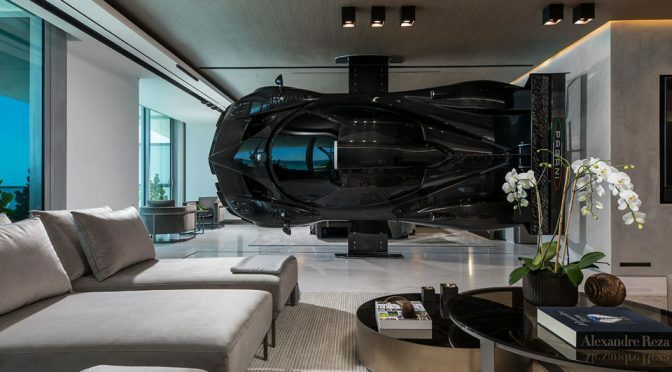 Whatever you call it, a Pagani Zonda R suspended in the air, on its side, in a living space, is quite a sight to behold. It tells of the riches of the person and his or her love for cars. 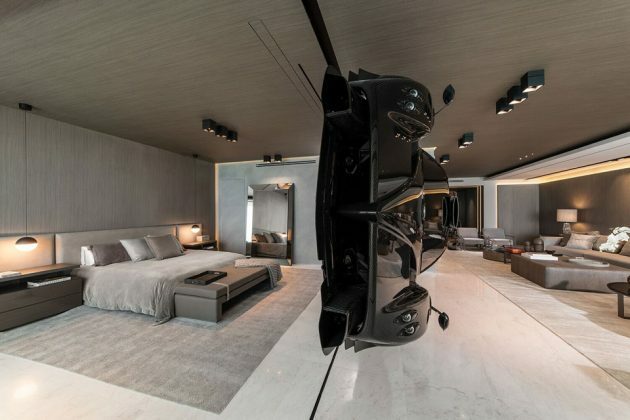 This is no interior decor render dreamed up by some interior decor company for a petrol head, though; the Pagani Zonda R you see here is as real. 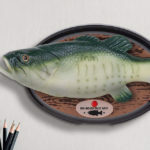 It is part of the interior decor of the $8 million Miami condo belonging to Argentine race car driver Pablo Pérez Companc. 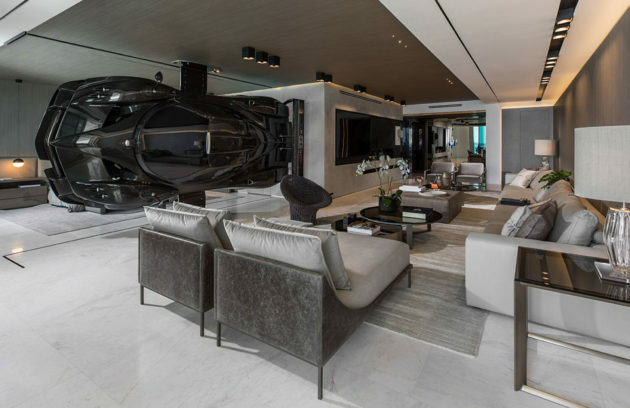 The supercar serves not only serves as a one-of-a-kind room divider to the living room and the bedroom, but it is a highly conversational center piece for a person who has engine oil running through his veins. Impressive. Before you jump on Pablo’s decision on having a rare Zonda R in his living, you ought know that, fortunately, it is not an actual car. It is merely a copy of the car he owns. 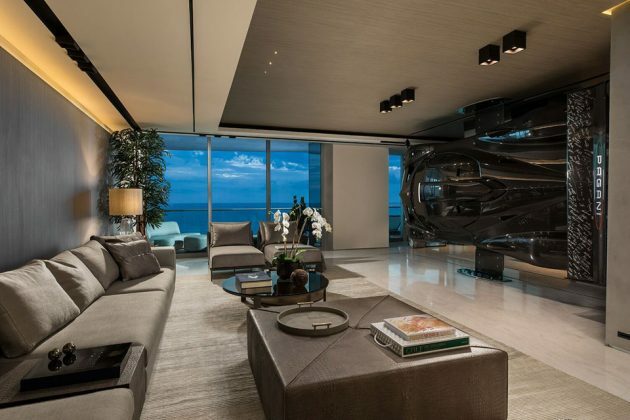 According to the man himself, “race cars are for driving” and he would not “condemn Black Minion to being locked in a living room.” I guess if his choice of living is in Miami, then perhaps having a replica hanging in the apartment is the closest to parking his supercar inside it. If he had chose to live in Singapore, where there exists a condominium that lets you haul the entire road-going car into the apartment, he wouldn’t need to have a replica at all. Anyways, it wasn’t a walk in the park getting that thing into the 4,200 square-foot luxury apartment. According to a report, a crane had to be deployed to hoist the non-functioning car into the building and once inside, an aluminum and carbon fiber stand had to be erected and the car secured to it. We are not even going ask how much did it cost to pull off this car-in-a-high-rise-apartment. If you are keen, you can finishmycondo.com for more images of Pablo Pérez Companc’s luxury pad.